AOPA Hellas is a Greek non-profit association. It represents its members, pilots and owners of general aviation aircraft. Our aim is to promote, support and represent the interests of her members in general aviation. The April 2017 transition from state (CAA) to Private operated airports brought increased costs and parking availability constraints to Greece's General Aviation (GA). Since then, AOPA Hellas established the path of communication with the airports' operator and collaborated on the tough issues that lay ahead. 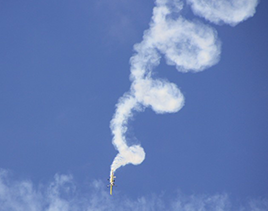 Athens Flying Week is coming up very soon! 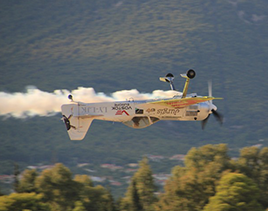 Read more information about the Athens Flying Week 2013. In this article you will find an attachment with a quick guide about the UK CAA - New European Pilot Licensing Regulations. Find out how you can register and become a member of AOPA Hellas. Read details and information about renewing you membership with AOPA Hellas. Read useful information and various details about flying in Greece. Read about the offers prodived to our members: in ground handling, charts, insurance and others.